Get to know our city, get to know why #welovepasigPH! "Tanghalang Pasigueño is more than just a majestic venue for events. 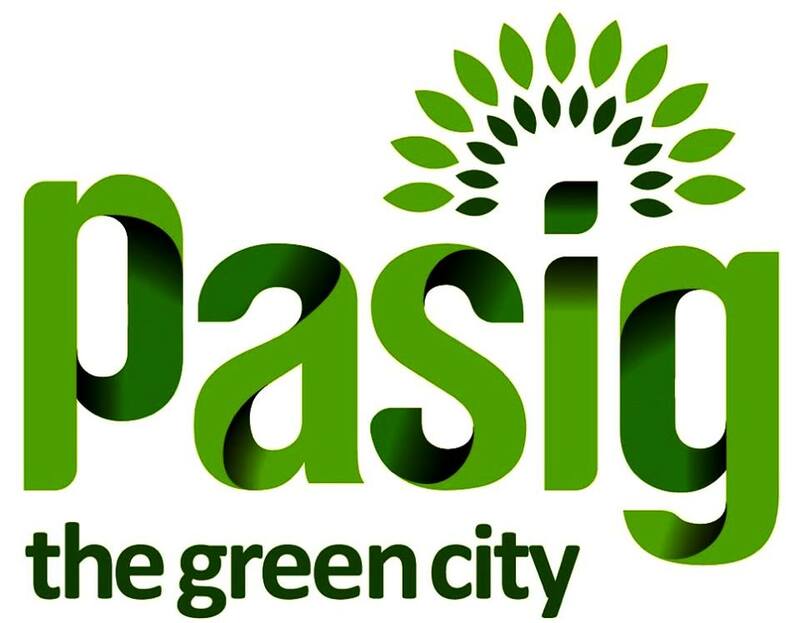 It is a symbol of Pasig City's drive for excellence. It is a tribute to the city's glorious past. And celebrates Pasigueños’ passion for culture and the arts." -- Mayor B.E. You can also vote for Pasig City throughwww.welovecities.org/pasig and share with us what you love about it as well as your ideas on how to help maintain it.